Torras Properties is a family owned complex of companies whose activities range from commercial and residential real estate development and property management to industrial real estate, marinas and manufacturing. 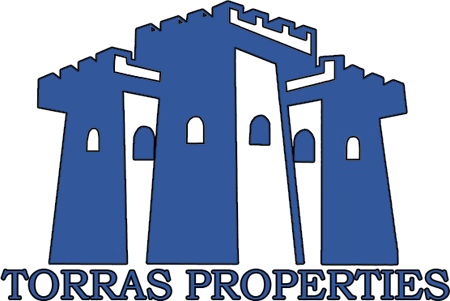 All of its facilities are based in Georgia, but through its direct operations and broad client list Torras Properties' services extend worldwide. All its operations, though widely varied, are characterized by high quality and exacting attention to detail. Torras Properties' companies all consistently have the highest of credit ratings, require the highest standards of integrity, honesty, and responsiveness to customer needs. 50 Years of hard work! Torras Properties was founded in 1961 and has since continued to grow with unrivaled success.